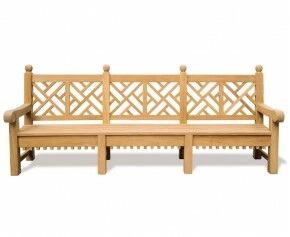 This timeless Chiswick 6ft lattice bench otherwise known as a chippendale garden bench features beautiful scrolling arms and an intricately designed back rest which would look attractive in any discerning garden or public setting. 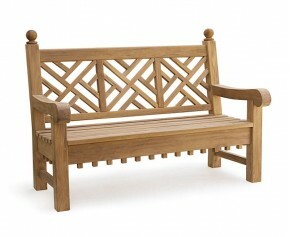 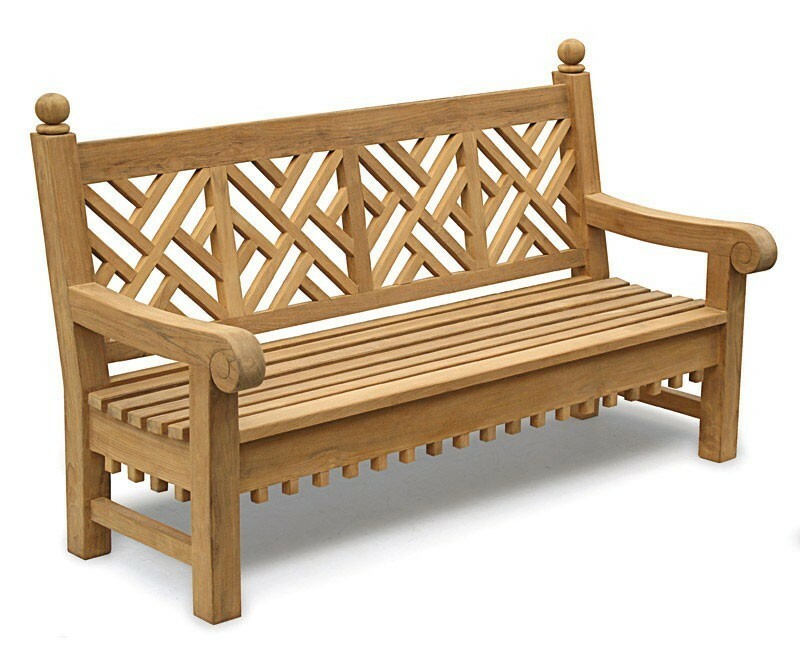 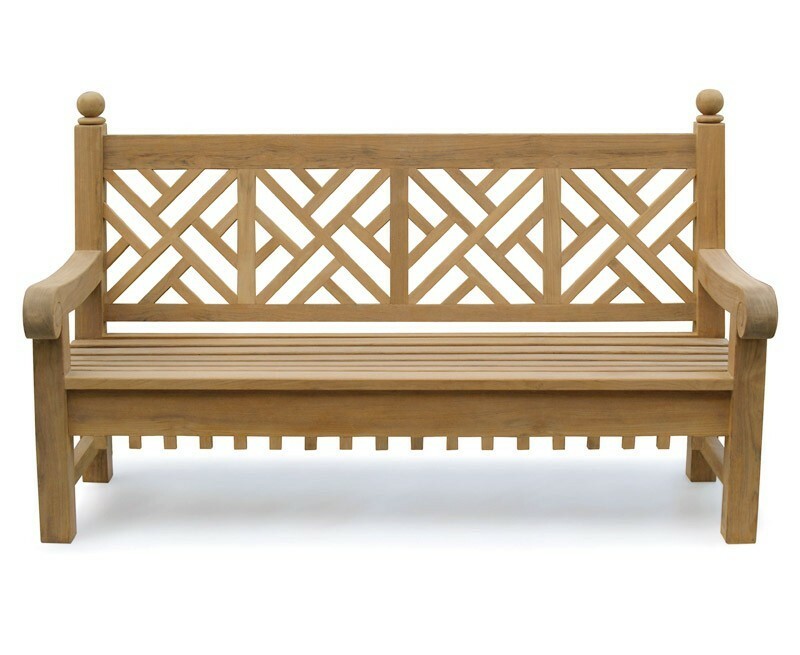 Offering a little more design than standard garden benches, this Chiswick lattice bench has been manufactured with genuine A-grade teak, to ensure long life and aesthetic appeal. 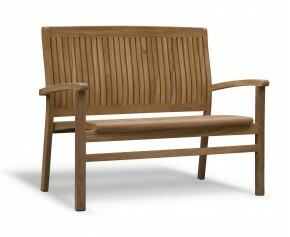 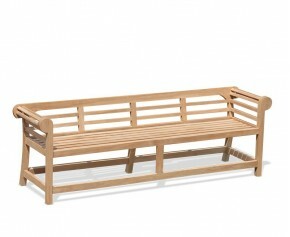 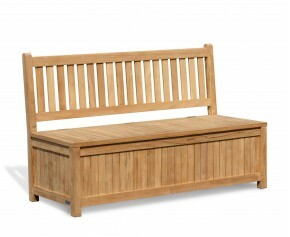 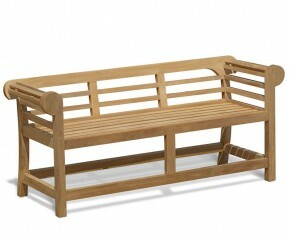 This Chiswick bench will be delivered pre-assembled for your immediate enjoyment. 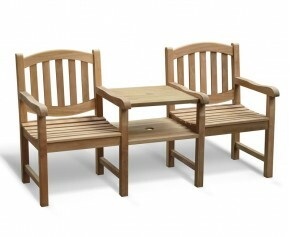 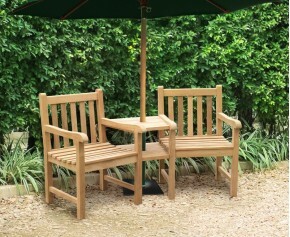 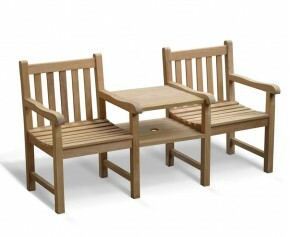 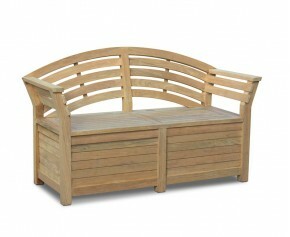 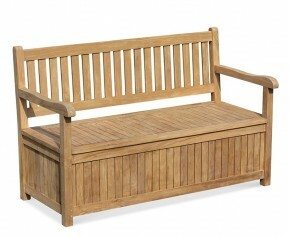 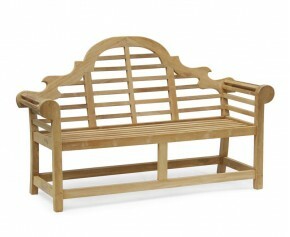 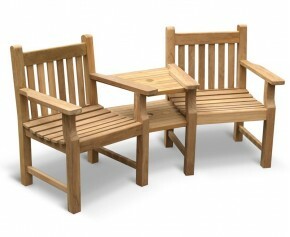 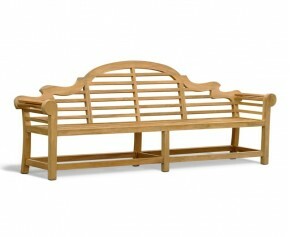 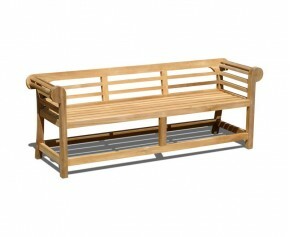 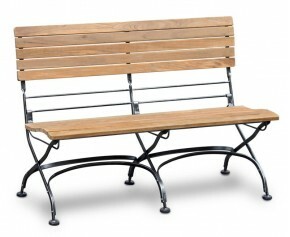 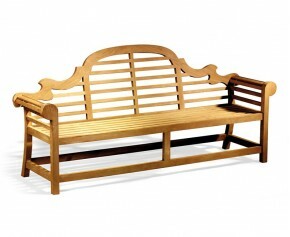 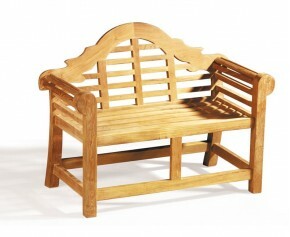 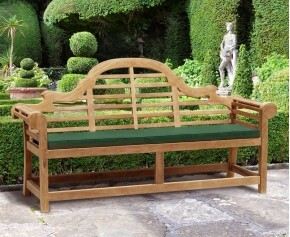 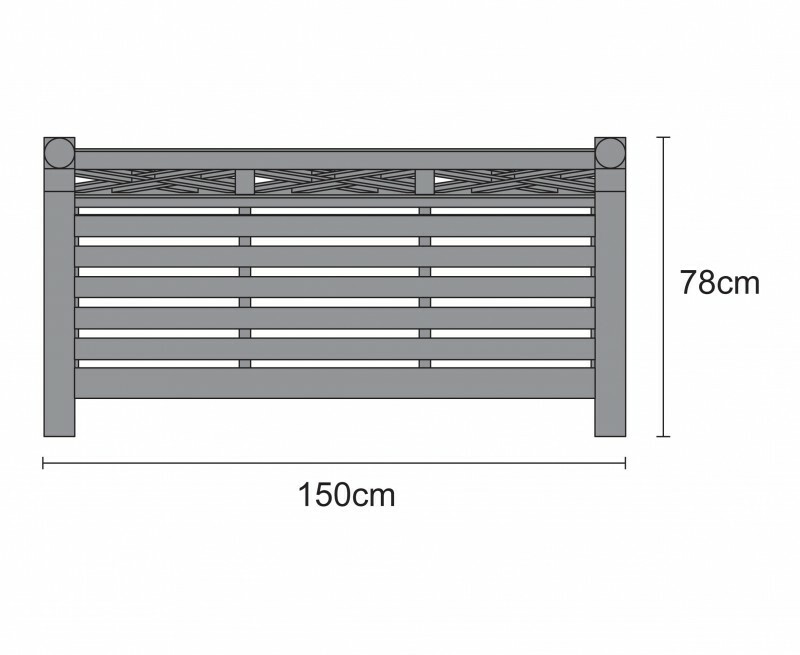 View our full range of Chippendale Garden Benches or 6ft Garden Benches. 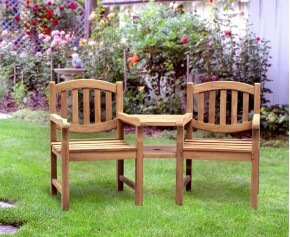 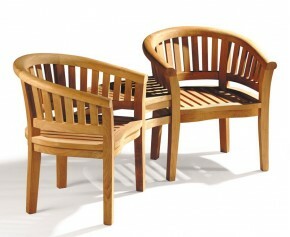 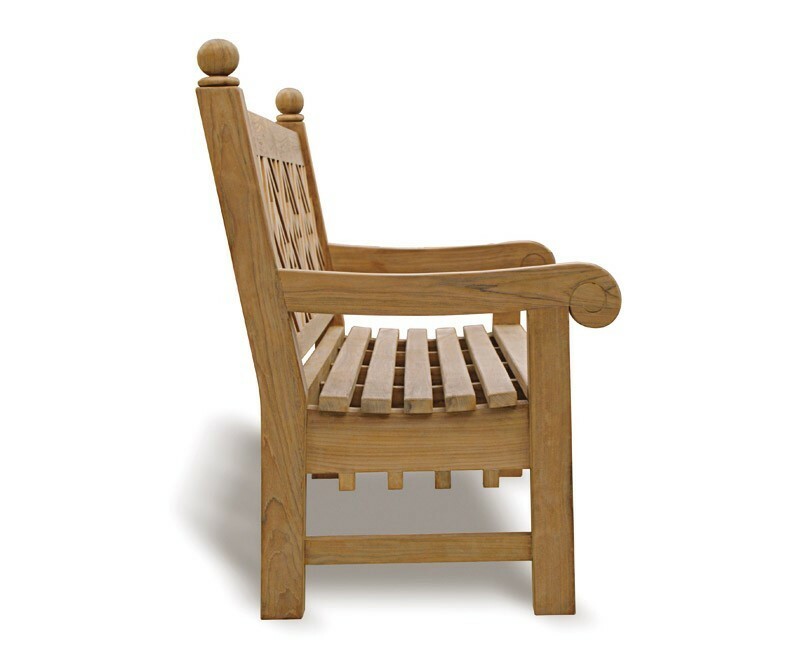 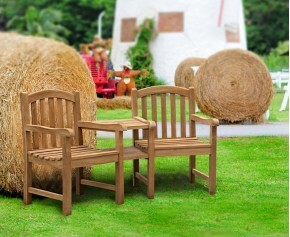 - Finely sanded to a smooth finish | Comfortably seats 4 people.